England, 1070. 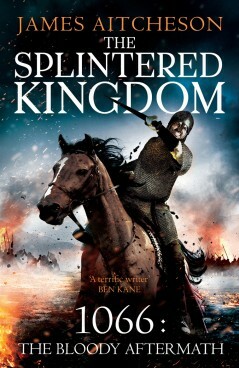 Renowned for his exploits, the knight Tancred has become a lord in his own right, with men to command and a manor to call home on the turbulent Welsh Marches. But his hard-fought gains are soon placed in peril, as the Normans’ newly won kingdom falls under siege on all sides. A coalition of enemies both old and new prepares to march, and King William’s fragile hold on England is brought to breaking point. Amidst the turmoil, and with rivals seeking to undermine him, Tancred is chosen to lead an expedition deep into Wales. His sternest challenge yet, it will be either his chance for glory, or his undoing.